BTC Inc, along with partners ConsenSys, HashKey Digital Asset Group Limited (HKDAG) and Wanxiang Blockchain Labs, has announced its upcoming Distributed 2018 conference, the new global meeting point for decentralizing disruptors and enterprise executives taking place in San Francisco from July 19 to 20. The two-day, dual track program will cover a wide spectrum of the distributed ledger industry’s most compelling and controversial topics. The "Foundations of Distributed Business and the New Global Enterprise" track is focused on an enterprise-level audience, sharing top-level blockchain use cases and addressing barriers to adoption such as compliance and privacy issues. The second track, "Groundbreaking Protocols and the Potential of Tokenization" is geared toward more technical issues like the algorithms and protocols behind decentralized projects, token issuance models and smart contracts. The combination of tracks is meant to drive productive meetings and tangible progress between those with the technical know-how to build decentralized solutions and those who want to apply them to their world-leading industries, all in a location that is appealing to both a Western and an Eastern audience. BTC Inc expects more than 1,000 attendees. The event will be anchored by over 100 high-level speakers, delivering keynote addresses, state of the industry updates and detailed technical explanations. To date, confirmed speakers include Lily Liu of Earn.com (recently acquired by Coinbase), Sunny Lu from VeChain, Jack Lee representing HCM Capital and Brian Behlendorf of Hyperledger, whose team has long been a leader in the enterprise blockchain space. The partnership between BTC, ConsenSys and HKDAG seems to have brought a new global reach to each of the event organizers that will be reflected in the event's agenda and international audience. In addition to fostering new global collaborations, the "East meets West" theme of the event is also meant to mirror the borderless nature of blockchain technology itself. 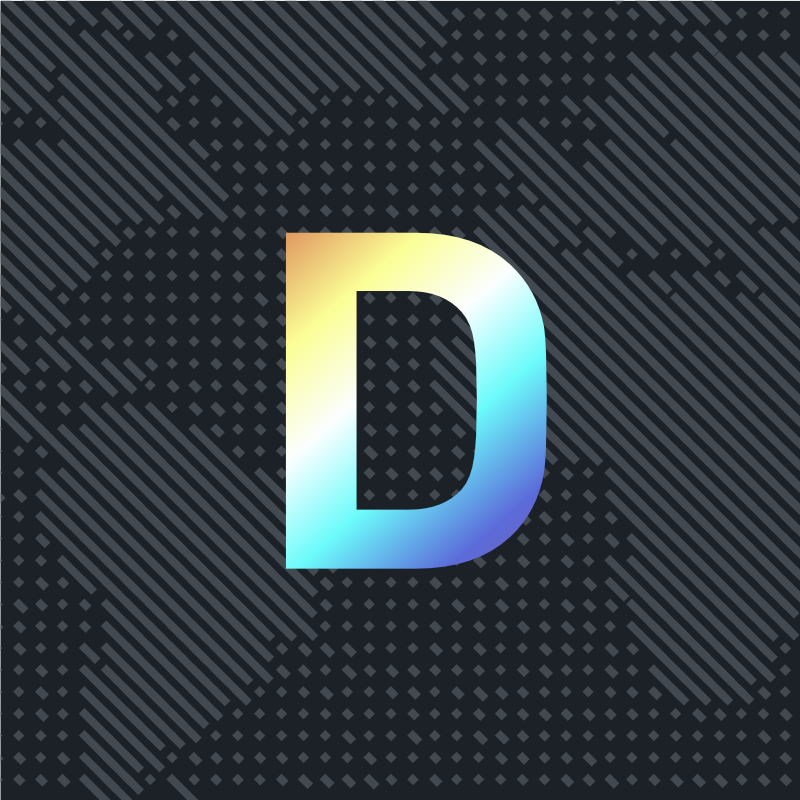 “The evolution of decentralization is global, and I'm excited to see how Distributed 2018 will bring together both foundational experts and the newly inspired to explore the implications of decentralized business," said Joseph Lubin, founder of ConsenSys and co-founder of Ethereum, according to the press release. "We at ConsenSys look forward to seeing our friends from around the world in San Francisco this summer." More information on the event is available at 2018.distributed.com. Using the discount code "DISTCOM20" here, Distributed.com readers can receive 20 percent off of ticket prices. Note: Distributed 2018 is presented by BTC Media, which owns Distributed.com.